Novak Djokovic beat Denis Shapovalov 6-3, 6-4, 4-6, 6-0 to enter the Round of 16 at Australian Open. Serena Williams and Novak Djokovic's relentless drive towards more Australian Open glory cranked up another gear on Saturday with third round drubbings, as Naomi Osaka and Elina Svitolina survived big scares to stay in the hunt. On day six at Melbourne Park, 23-time Grand Slam Williams crushed Ukrainian teenager Dayana Yastremska 6-2, 6-1 before consoling her at the net as she burst into tears. The 37-year-old, seeded 16, has dropped just nine games in her three matches so far and will face either sister Venus or world number one Simona Halep for a berth in the quarter-finals. 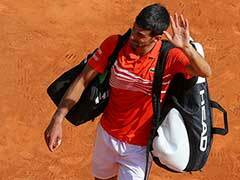 "I just play each match at a time, play as hard as I can and do the best I can. That really is all you can do," she said as she zeroes in on an eighth Australian title. She also had some words of encouragement for 18-year-old Yastremska. "She was amazing, she came out swinging. To be so young she came out ready to go." Next up could be misfiring Halep, who is returning from a herniated disc and has limped through her first two matches, taken to three sets in both. Or it may be her sister, who is still going strong 21 years after playing for the first time in Melbourne. 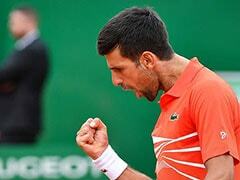 Fourteen-time Grand Slam winner and top seed Djokovic is gunning for a record seventh crown at the Open. 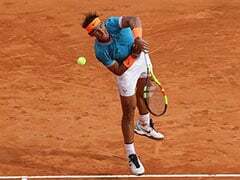 He dropped a set for the first time this year against fast-rising Canadian Denis Shapovalov, before demolishing him in the final stanza to win 6-3, 6-4, 4-6, 6-0. 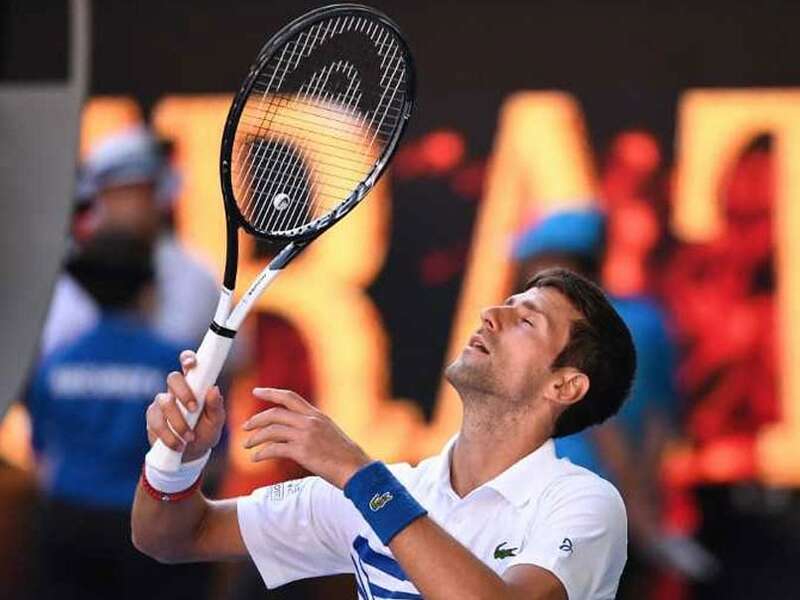 "I just tried to be in the moment and weather the storm," said the Serb, who was unsettled when the lights were switched on in Rod Laver Arena for television reasons, despite it still being daylight. "Completely unnecessary to turn on the lights," he said in roasting the organisers. 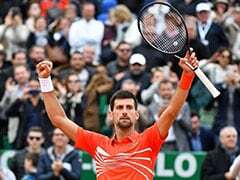 Djokovic's victory means he is guaranteed to stay world number one when the new rankings are released after the tournament. He next plays another young gun, Russia's 15th seed Daniil Medvedev, who eased past 21st seed David Goffin and has yet to drop a set. Fourth-seeded Osaka looked down and out against Taiwanese veteran Hsieh Su-wei before battling back to win 7-5, 4-6, 6-1 and set up a last 16 meeting with Latvia's Anastasija Sevastova. Osaka's win equals the 21-year-old's best performance at the Australian Open, where she reached the last 16 in 2018 but lost to Halep. But she looked headed for the exit when she conceded the first set and was down 4-1 in the second, before winning five straight games to force a decider. "I just didn't want to give up," said the Japanese, who received a code violation after throwing her racquet. Svitolina struggled with a painful shoulder complaint that required treatment at every changeover, and medical timeouts, before somehow beating China's Zhang Shuai 4-6, 6-4, 7-5 as the temperature rose in the centre court sunshine. "We left everything on court today," said Svitolina, who scored her biggest career win by clinching the WTA Finals in Singapore last October. "I just told myself 'you're going to die or win'." She will meet 17th seeded American Madison Keys, who beat Belgian 12th seed Elise Mertens. Eighth seed Kei Nishikori made it back-to-back victories for Japan, following Osaka on court, by beating Portugal's 44th-ranked Joao Sousa in three sets. 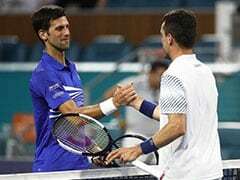 The 29-year-old has won all three of his first week matches on Margaret Court Arena to reach the last 16 for the seventh time in nine appearances. "I love to play this court, I'm very comfortable here," said the 2014 US Open finalist after delighting a large contingent of Japanese fans. He next plays Spain's 23rd seed Pablo Carreno Busta.